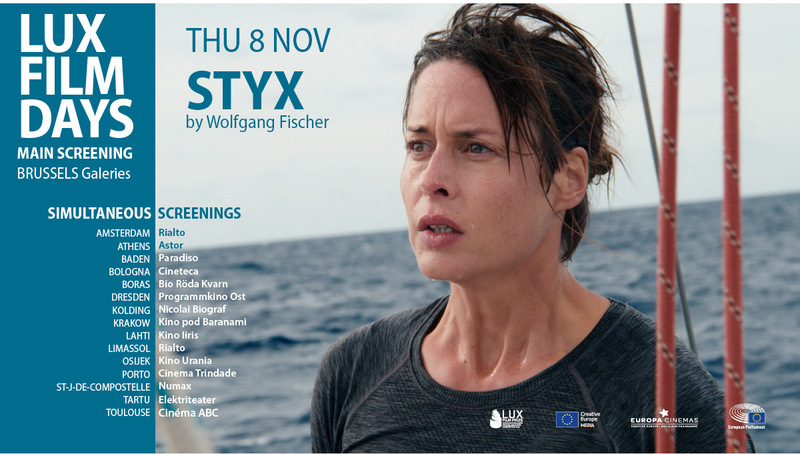 From November 6 to 8, Europe will live by the rhythm of the LUX Film Days. The European Parliament, Europe Creative (Media sub-programme), and Europa Cinemas have joined forces to orchestrate the simultaneous screenings of the 3 LUX Prize finalists which will all be screened at 7pm on D-Day. 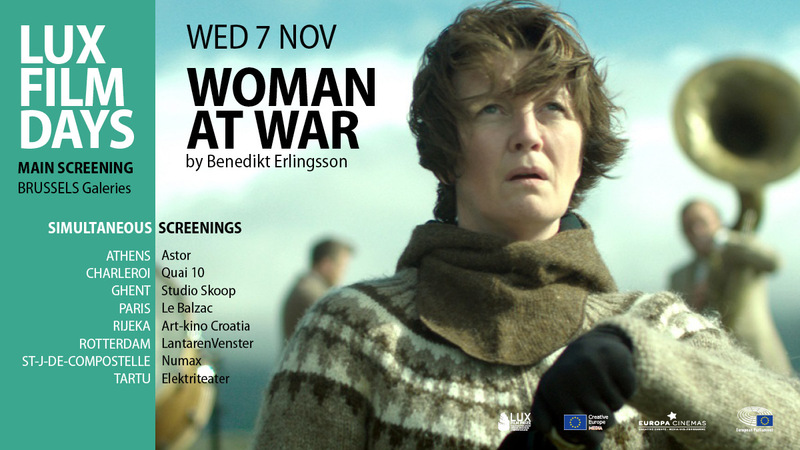 24 Europa Cinemas theaters will host the screenings of the three epic and intimate tales about women’s secrets and battles. 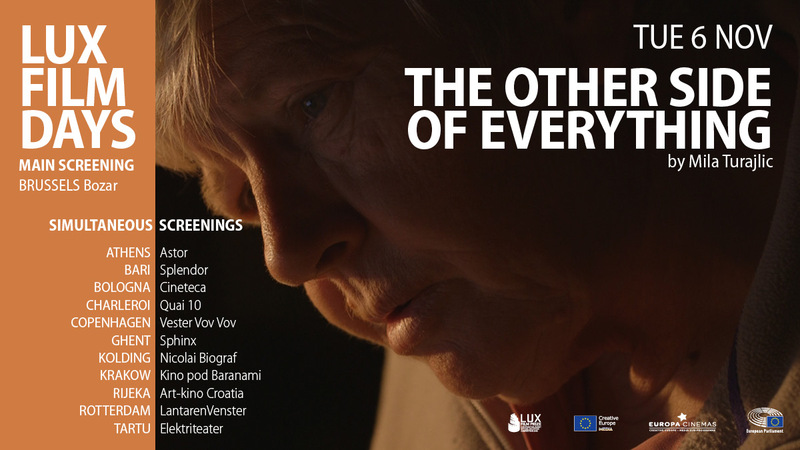 A streamed Q&A and twitter wall will follow, enabling audiences across Europe to interact directly with the films casts attending in Brussels, creating a stimulating European debate. For more information, you can visit the LUX Prize website: https://luxprize.eu/.